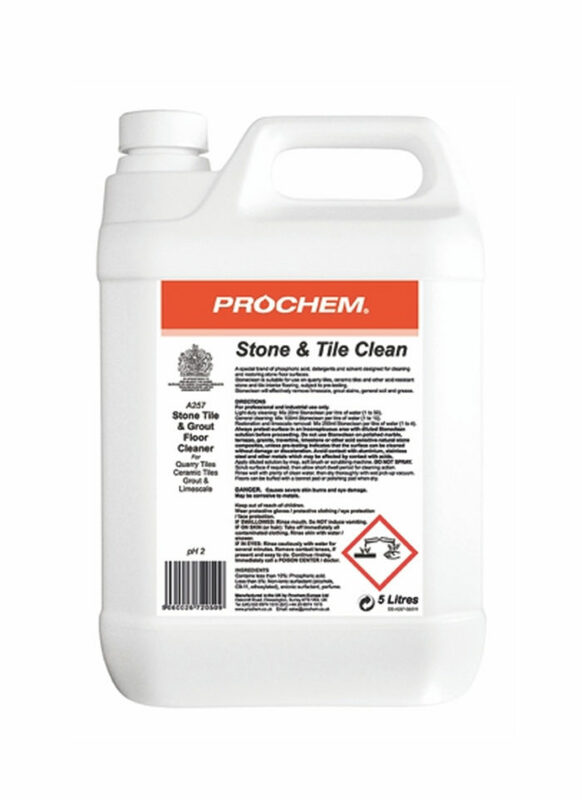 Stone & Tile Clean - Prochem Europe Ltd. 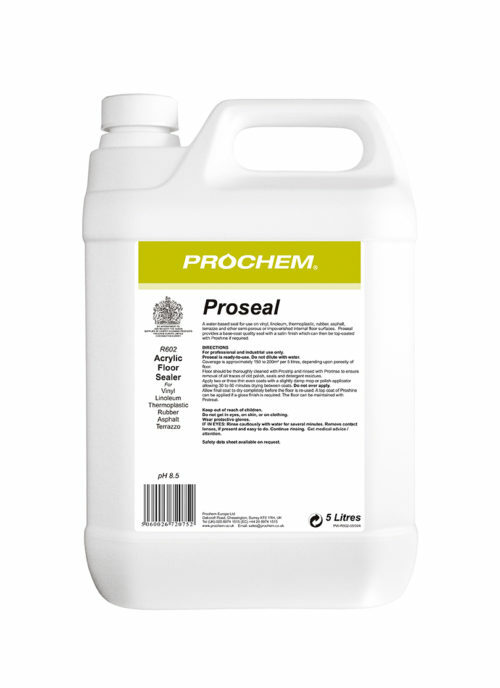 Formulated mildly acidic detergent stone and tile cleaner for quarry tiles, ceramic tiles and grout. 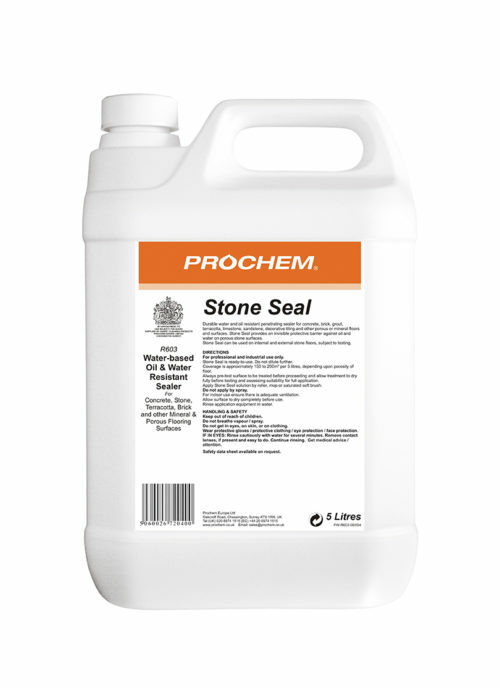 Stoneclean will help remove soil, grease, limescale and grout residues. Clear orange tinted liquid with fresh mint fragrance.